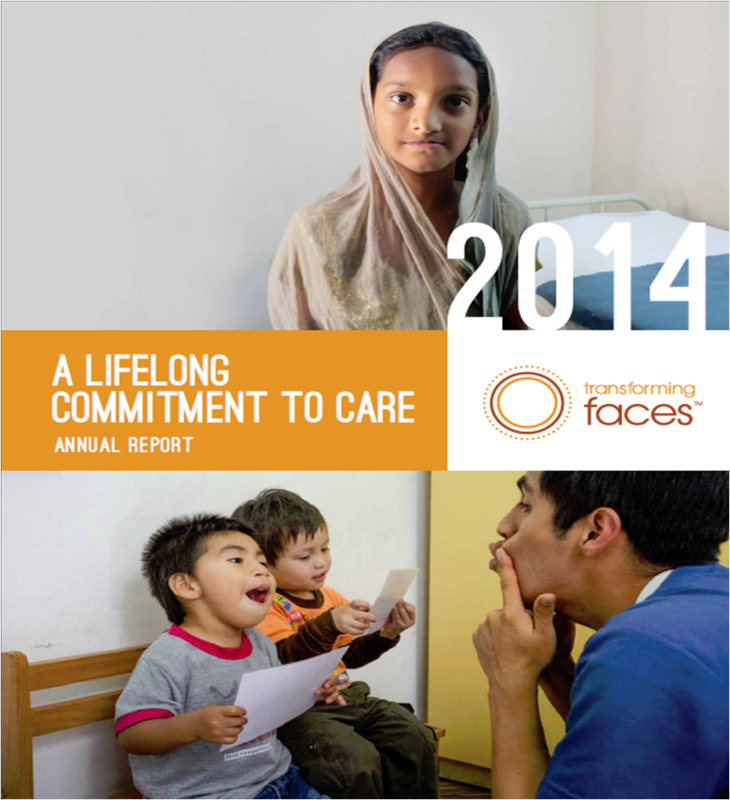 Download our 2014 Annual Report! Since its inception, Transforming Faces has focused on ensuring every child born with cleft lip and palate has access to the full range of treatment they need for as long as they need it, and, in 2014, we made some huge strides to turn this promise into a reality. Download a copy of our 2014 Annual Report or contact us if you would like a copy mailed. To access our 2014 audited financial statements, click here.